When it comes to a location for your commercial storage and warehousing, New Jersey is a great choice. • The Port of New York and New Jersey is the largest port on the East Coast. • The Bayonne Bridge Navigational Clearance Project has raised the clearance of the bridge by 64 feet to accommodate larger, modern-day container ships en route to the Port Newark and Elizabeth-Port Authority Marine Terminal. 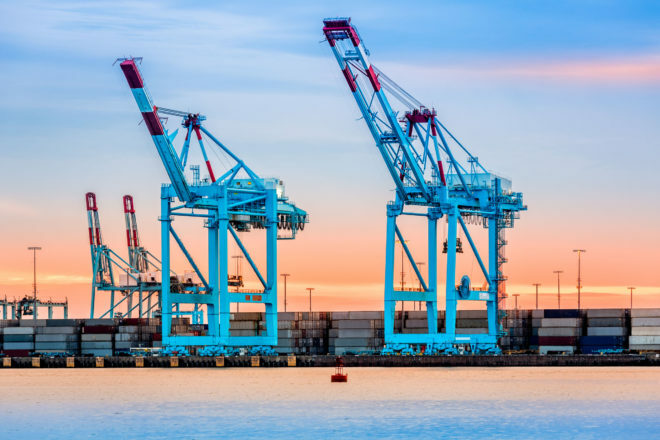 • The Port Newark Container Terminal is in the midst of a $500 million upgrade which will increase capacity, include a new gate system and sharply reduce trucker turn times.  Located next to the Port Newark and Elizabeth-Port Authority Marine Terminal and with almost 1400% growth in the last three years, Seaman’s Beverage & Logistics is fast becoming New Jersey’s wholesale distributor and national public warehouse of choice for wine and spirits. We offer temperature-controlled warehousing, storage, State and Federal compliance, financing, and logistics. Contact us at (973) 424-0600.